Long live the Empire as the Terran's would say. 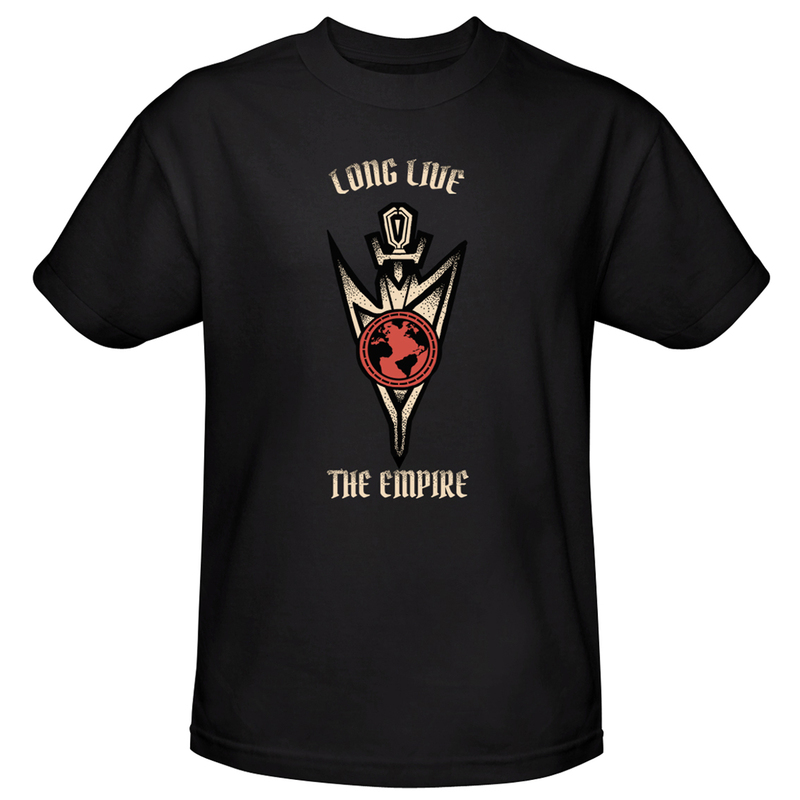 Featuring the Terran Empire's insignia on the front and 'Long Live the Empire' in gold, this shirt is great for any fan of the show. Great shirt. It is exactly as pictured. Good quality, both shirt and design. Not overpriced either. Long live Star Trek!